Small and agile doing things that the big guys can't! 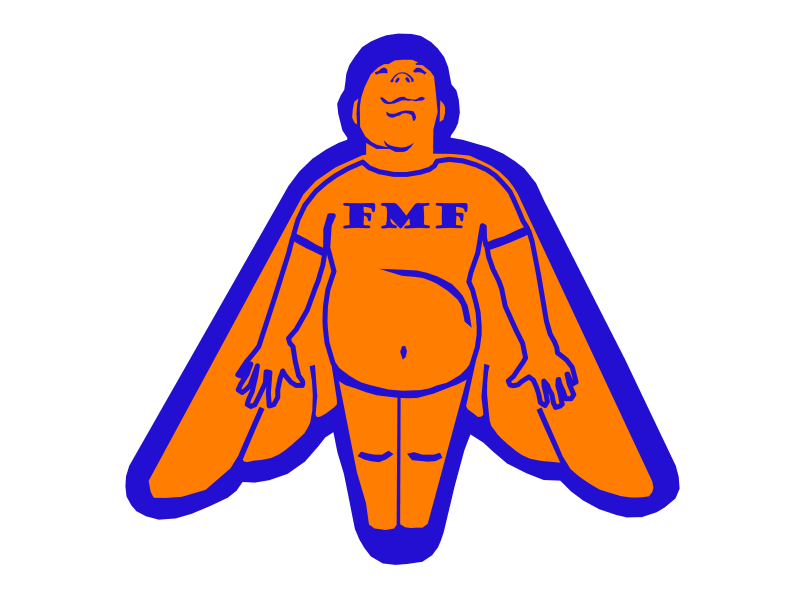 Fat Man Flying is Buzz Labs' professional services group. Advanced multi-spectral crop and mining monitoring, environmental impact data collection, wetlands identification, aerial and ground video services now available. Are you interested in aerial photographs of your property? Did you buy a new house? a new building for your company? Are you a site developer looking for high-quality aerial photography at prices well below that of old satellite images from 1997? Or shot with better resolutions than are available from a Cessna? We are now offering services taking high definition movies and photographs of properties, real estate or events. Find out more about our Aerial photography and videography services. We provide the finest quality modifications and accessories. Our customers come first and we make every effort to provide the highest levels of support and service to our clients and customers. Please contact us if there are any questions or comments about any of our products or services. Using our state of the art high definition stereographic and multi-spectral imaging. Our subscription monitoring services make monitoring row and vine crops a breeze. Not only aerial surveys, we are the only company offering the ability to collect automatic, stereographic ground truth studies that are matched to your aerial surveys. Click here for more information. Keep up to date with what is happening at Fat Man Flying.